Professor Mary L’Abbé, chair of the Department of Nutritional Sciences and Banting postdoctoral fellow Lana Vanderlee, made the recommendations in a newly released report, called the Food-EPI Study, funded by the Canadian Institutes of Health Research. 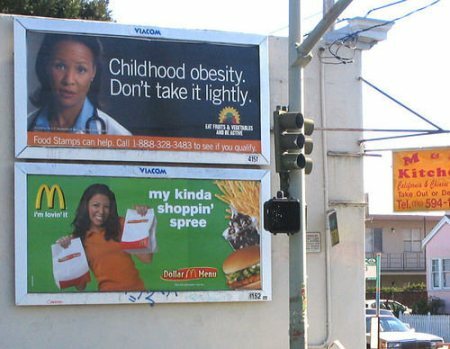 In it, they examined Canada’s progress on obesity-curbing measures compared with other countries. For some important areas where Canada trails its peers, Health Canada has recently announced new policies to address these issues. However, the authors say Canada still has work to do: there are a number of areas where there are almost no policies or programs at any level of government. Despite the good news, there were notable disparities between provinces, with Quebec having the most progressive food policies, including a restriction of junk-food marketing to children, and some other provinces failing to do as much to protect residents. Even the foods and drinks that can be sold in schools varied across provinces and territories. Overall, Ontario fared roughly in the middle of the pack. Mexico, which has some of the world’s highest child obesity rates, is seeing success with a soda tax, and other countries are following suit, she says. The UK is on the verge of implementing such a tax, and South Africa just announced one. How Many Calories in Boston Market’s New Ribs? 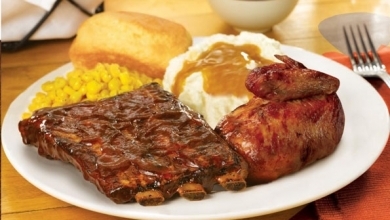 Boston Market has introduced a new meal this week in the form of BBQ Ribs. The firm considers it a natural progression in the form of a ‘comfort food’ that goes with their chicken. Lots of firms offer chicken and ribs. However, Boston Market does not have fryers in their restaurants and I think most chicken and rib joints sell fried chicken along with ribs. Boston Market has specialized in the healthier oven-cooked chicken. I wonder if there may be more of a gap between the ribs and chicken than they envision. I confess that I have a soft spot for Boston Market, having enjoyed a lot of tasty and pretty healthy meals there. When I took care of my aunt with Alzheimer’s I would pick up a turkey dinner from Boston Market for us to dine on at Thanksgiving. The firm also boasts about 100 combinations of meals ‘under 500 calories,’ so it is possible to eat there reasonably. Now comes the BBQ ribs. 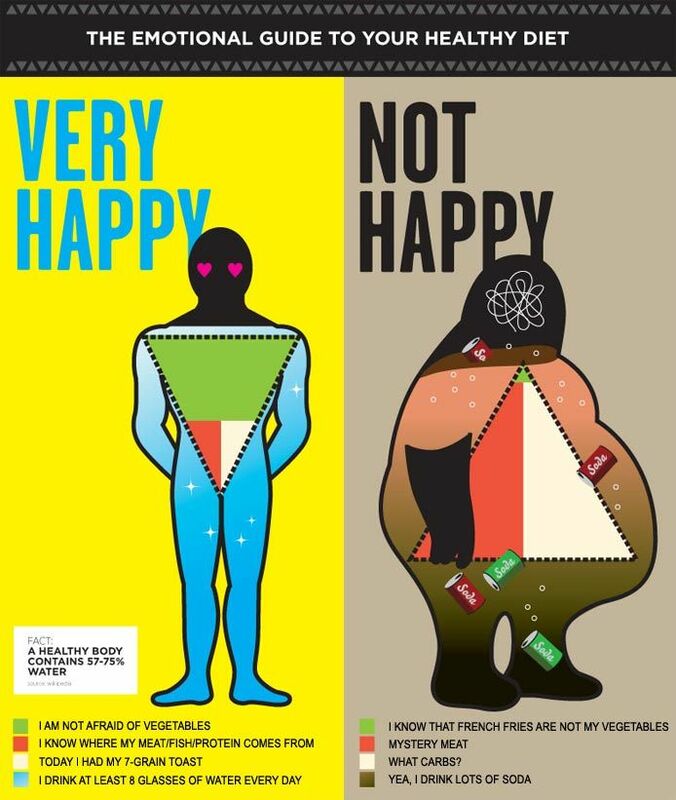 Not so healthy. Boston Market offers a half rack and a quarter rack. The calories come to around half of a normal person’s plus 2000 calories per day budget. 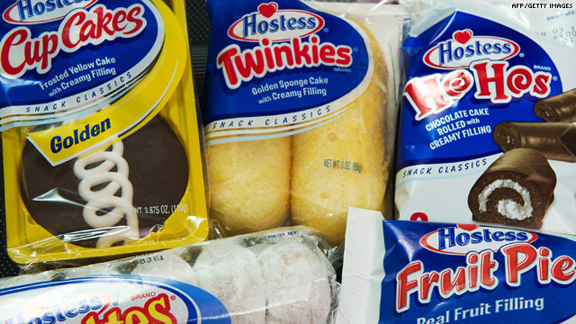 Not horrible, but you will need to watch your consumption the rest of the day. That is a lot of fat and saturated fat. More than you need and more than recommended for a day’s consumption. Sodium is another problem. The daily recommendation is around 2300 mg, but if you are over 50 it drops to 1500, so this is double. The sugar at 58 grams falls just short of 12 teaspoons full. There are 4.2 grams of sugar per teaspoon. You will be getting pretty much your entire protein allowance with the 65 grams. Might be a digestion problem, but it is all the protein the average adult needs in one day. Keep in mind that this calorie breakdown does not include any side orders of mashed potatoes and gravy or corn bread or a beverage, so you will likely be consuming at least half of the normal man’s 2000-2200 calorie per day budget by the time you finish. 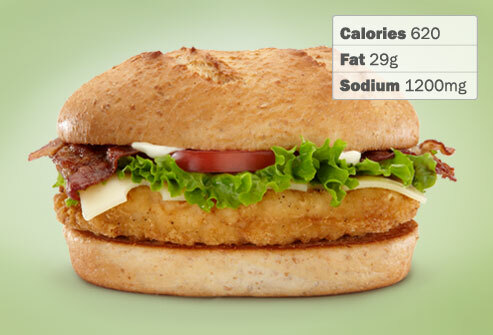 How Many Calories in McDonald’s Chicken Club Sandwich? One of the disappointing aspects of this sammy at Mickey D’s is that chicken on a sandwich usually suggests – lower calories. Not so on this baby. 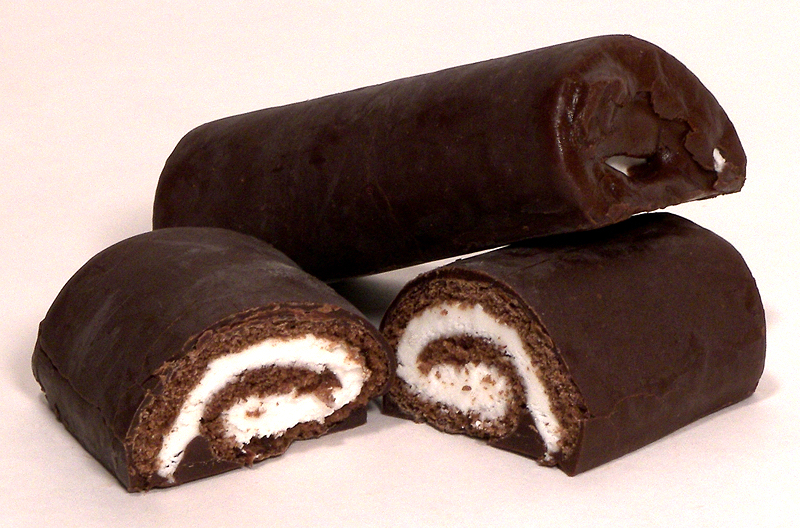 WebMD puts this at a 620 calorie level with 29 grams of fat, 7 grams of saturated fat and 1,200 mg of Sodium. WebMD does concede that the honey wheat roll, lettuce and tomato are healthy touches. As a tweak, WebMD suggests that you get grilled chicken, instead of fried; mustard instead of mayo. As I said on the McDonald’s Chicken Club Sandwich write up, it is a disappointment when a chicken sandwich turns out to be a high calorie diet buster. It is worth noting that the Centers for Disease Control suggest that most Americans should not consume more than 1,500 mg of Sodium per day. 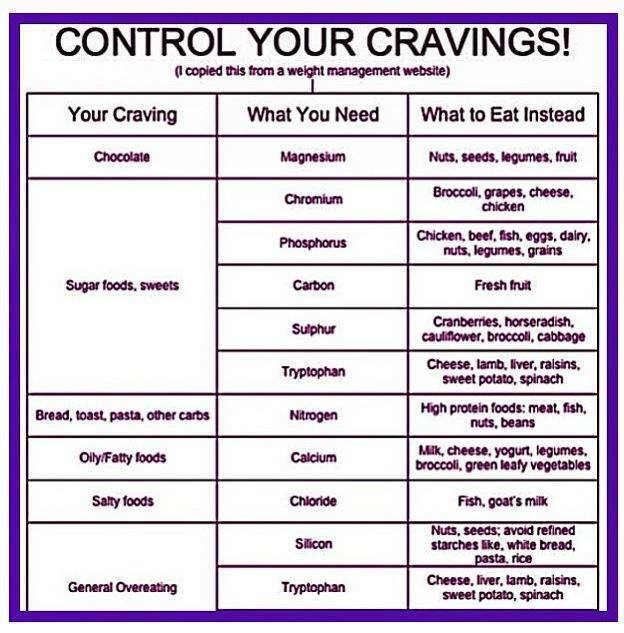 This is another example of why you need to check the nutritional breakdown on fast foods. 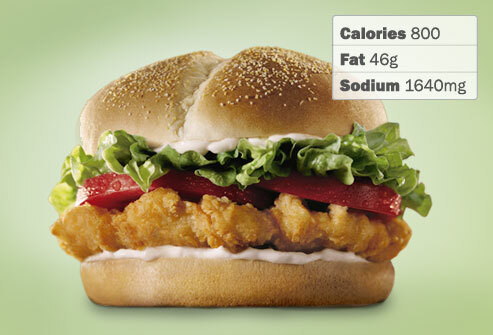 It is logical to assume that a chicken sandwich would be lower in calories than a Whopper with cheese. In this case it is not.